Marklin 7013 Catenary Extention Wire 240 mm. set of 10 pcs. Marklin 7009 Catenary Mast 60-is BOXED 10 pcs. 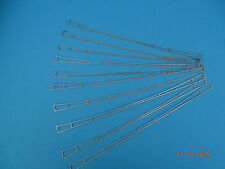 Marklin 7019 Catenary wire 360 mm set of 10 pcs. Marklin 407 / 2D Catenary WIRE 40-ies 36 cm. 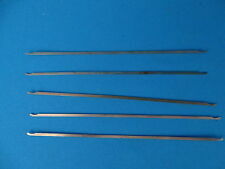 set of 5 pcs. 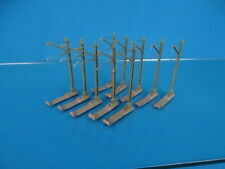 Marklin 70131 Catenary wire for Crossings 140,2 mm. Marklin 407 D 1/1 Catenary WIRE 40-ies 18 cm. set of 5 pcs. Marklin 409 M Catenary Mast 50-is BOXED 10 pcs. Marklin 7018 Catenary wire 27 cm. set of 10 pcs. 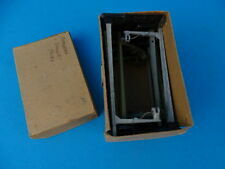 Marklin 7016 Cross Span Wire 390 mm. Marklin 70167 Catenary wire 167.5 mm. 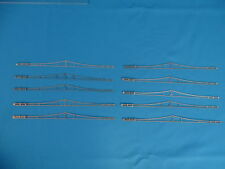 Marklin 7017 Catenary Cross Span wire 280 mm.